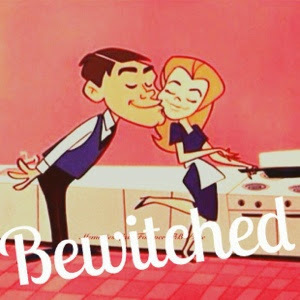 I love the show Bewitched! I really do. I grew up watching it with my Papa. And it was just this cool show that she can do magic and ta-da cool things happen. Now that I'm older I'm like wow she could do magic and make things happen. Darren could have been set for life. 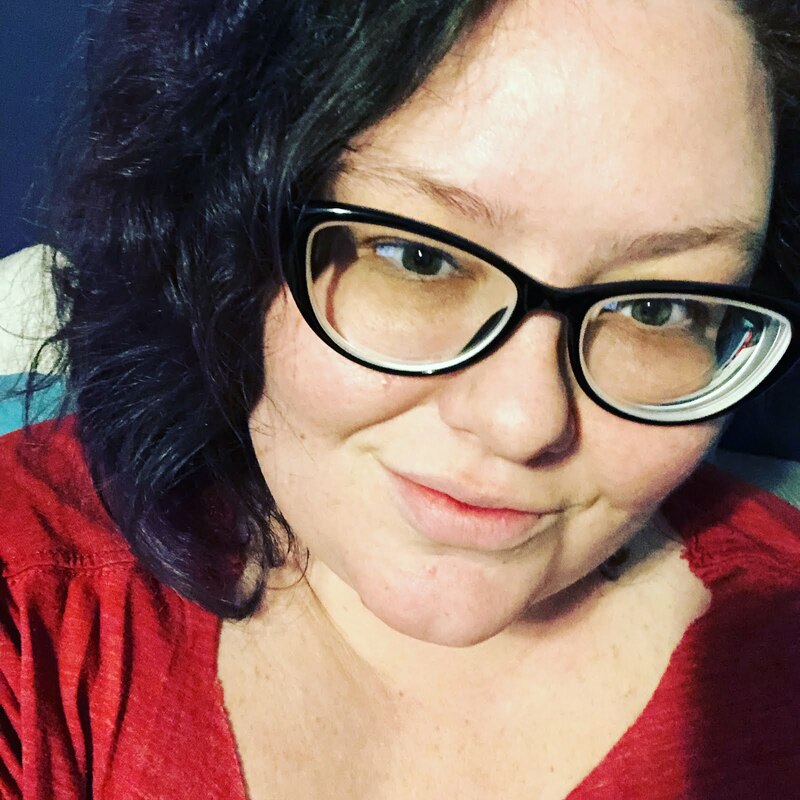 She could magiced them all around the world. Whipped up amazing food. Given him a mansion. Anything he wanted she could have made happen with a twitch of her nose. Now that I'm older I think that is amazing. Why? Because he didn't let him do everything for him. He worked to get what he had. I found that admirable.